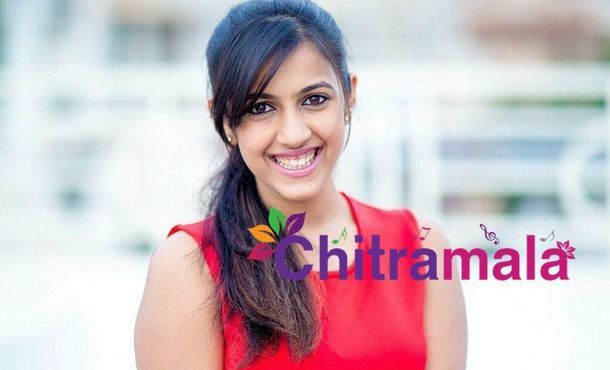 Niharika Konidela is a talented actress who made her debut with the film titled as Oka Manasu. The film earned her fame and appreciation as an actress. Meanwhile, she revealed that she faced a lot of struggles in the film industry even she has a huge background. She recently opened up on the same to a media house and told some interesting facts about her life. She said that she was always excited about being in love. “As I come from the Mega family where Chiranjeevi and Pawan Kalyan are big stars. Though people like me, they used to backstep without proposing me,” said Niharika and chose to respond to the love rumors with Naga Shaurya. “I knew that these gossips are common in the film industry and I never really bothered about them. My family members trust me a lot and I won’t respond to them,” said Niharika.